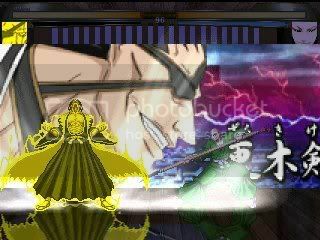 News: Have something to add to Mugen - Lairs Database? Well ssjsongoku. couldn't we do it with any smiley we want the wayyou did it with these? yeah, now it's possible to add custom ones. lol cool update..!! 1 smiley! I re hosted all of them on a photobucket account and managed to add them, we'll have to see how good they work. is it within my global moderators limits? I remember adding the first smilies was't very pleasant, the smiley system isn't good. I'll try and see what happens. You could add some more parameters for the move (this also would help make the move happen at a more effective time). Or give the AI more moves. considering the trigger is being checked 60 times per second, it's still fairly high. You could reduce 499 further. 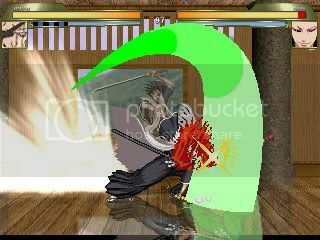 -Moves like D,B,a can be repetitivly pressed to preform continuous-attack combos. 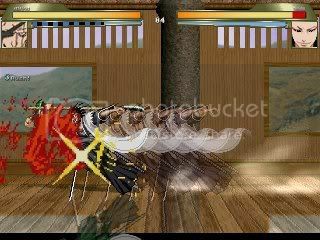 -ok AI and basic parry. 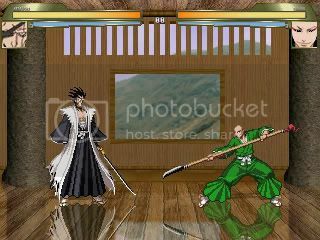 There is a readme file inside with details on moves. ..could be the problem. (only thing i noticed after glancing at it). It does say 'any human' so it's not very obvious if goku will or will not be effected. People rate Naruto too much. Come to think of it, Luffy, Goku, Yusuke and even Kenshiro better start running, cos Light's here. Goku isn't human, so he's not affected by the Death Note. Death note only kills humans?